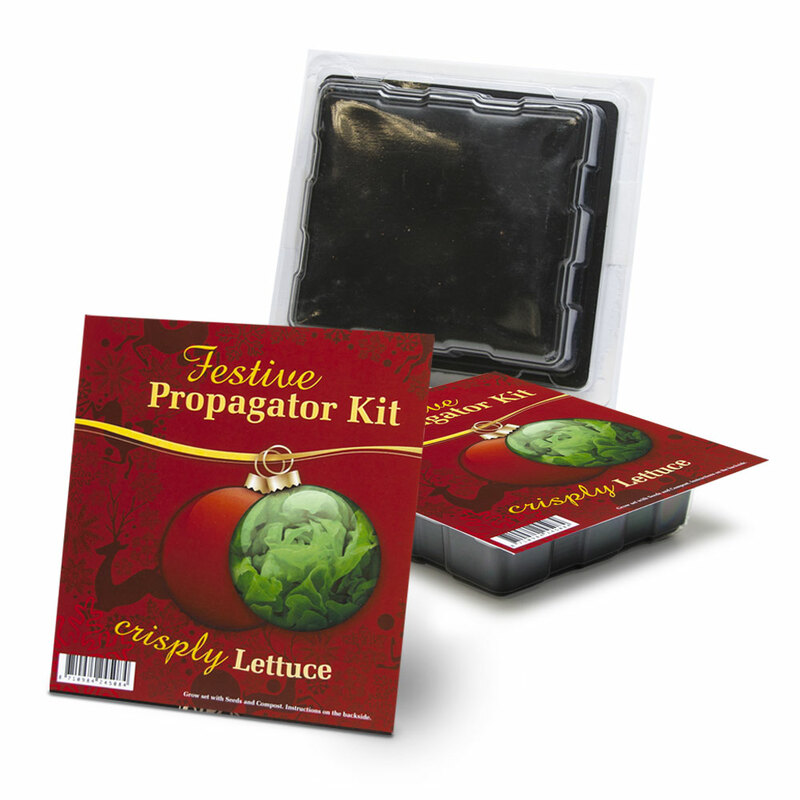 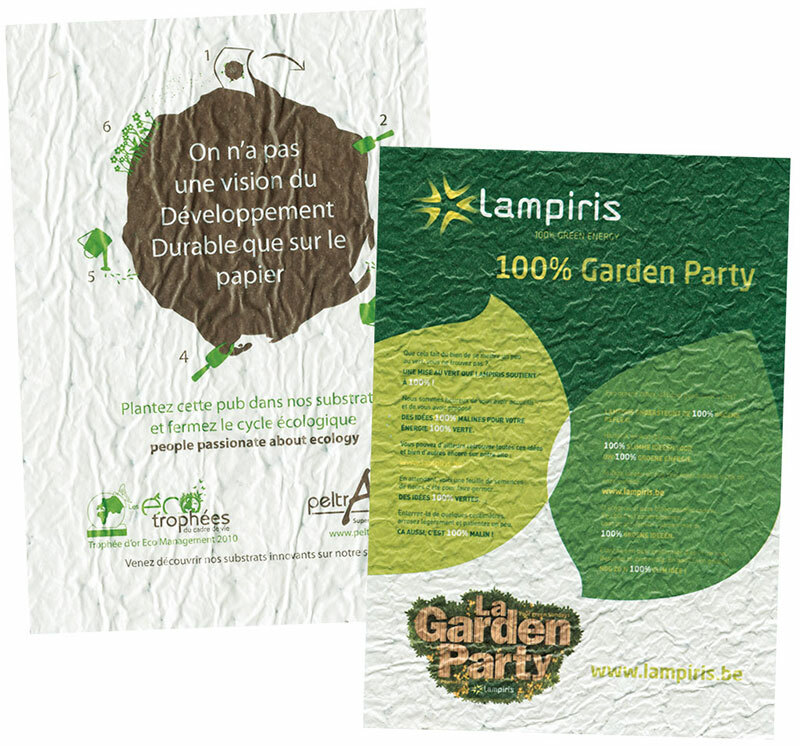 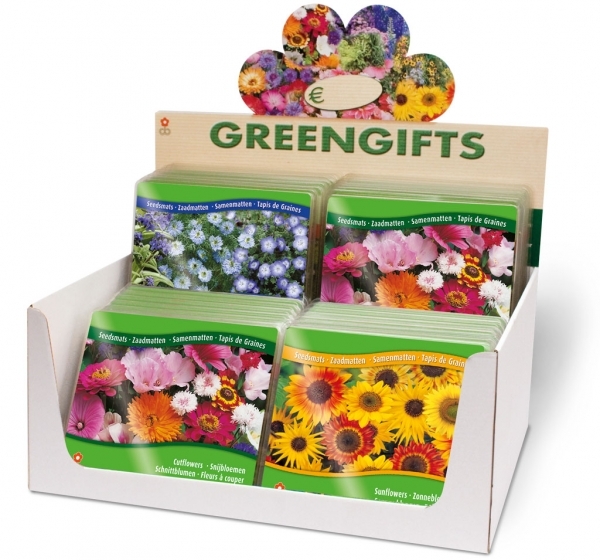 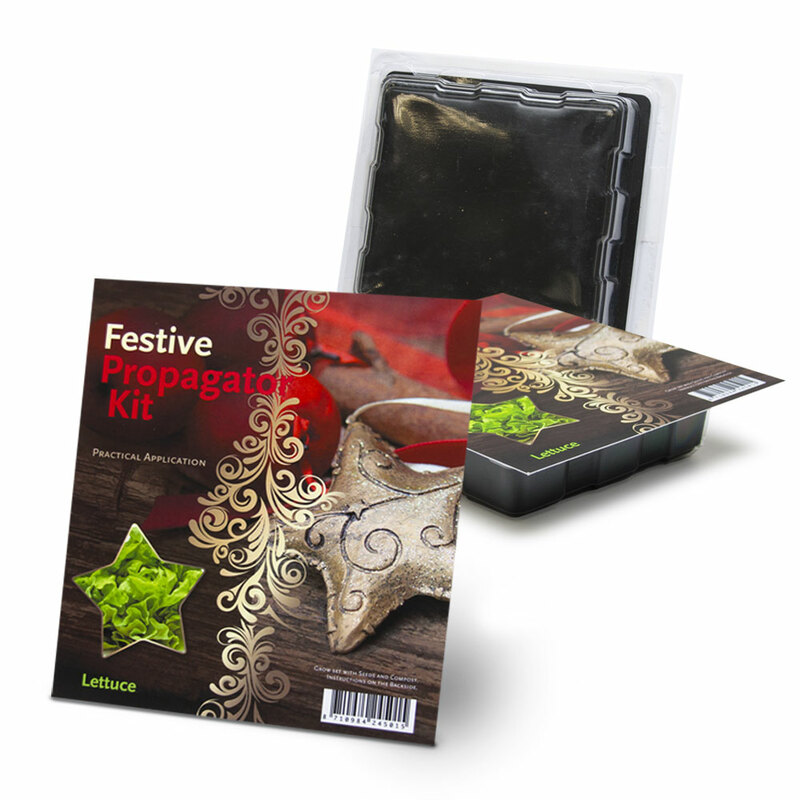 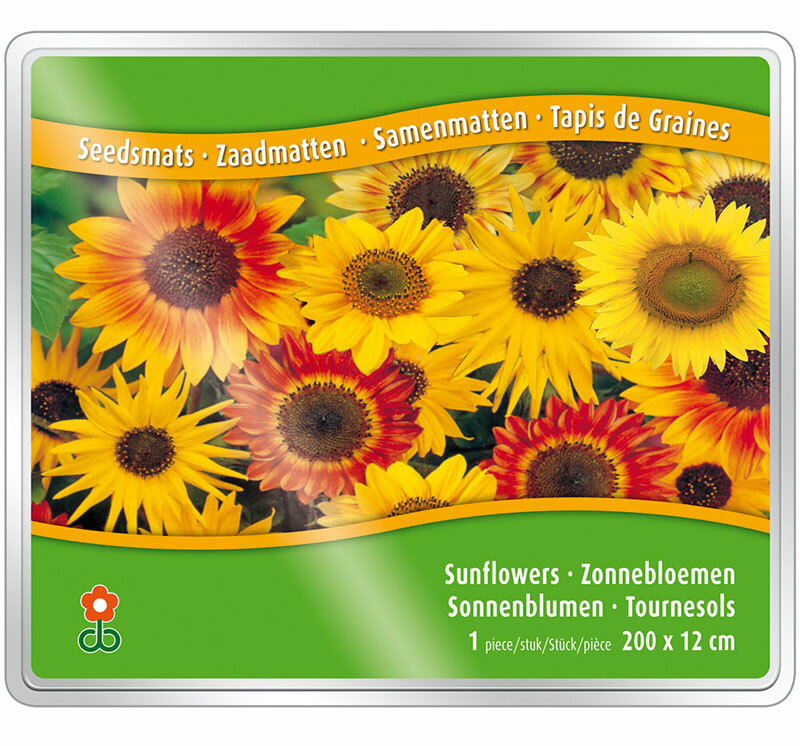 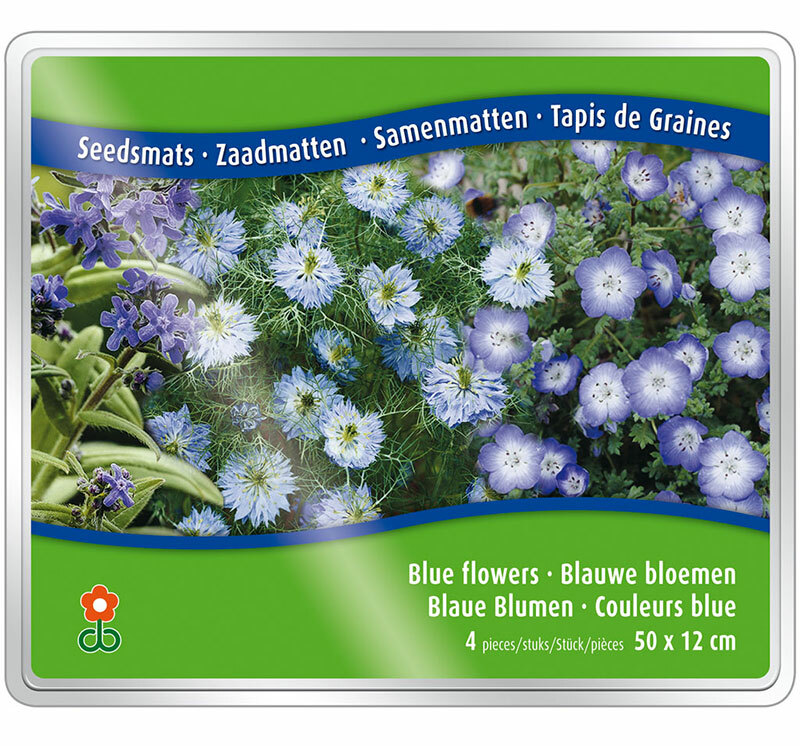 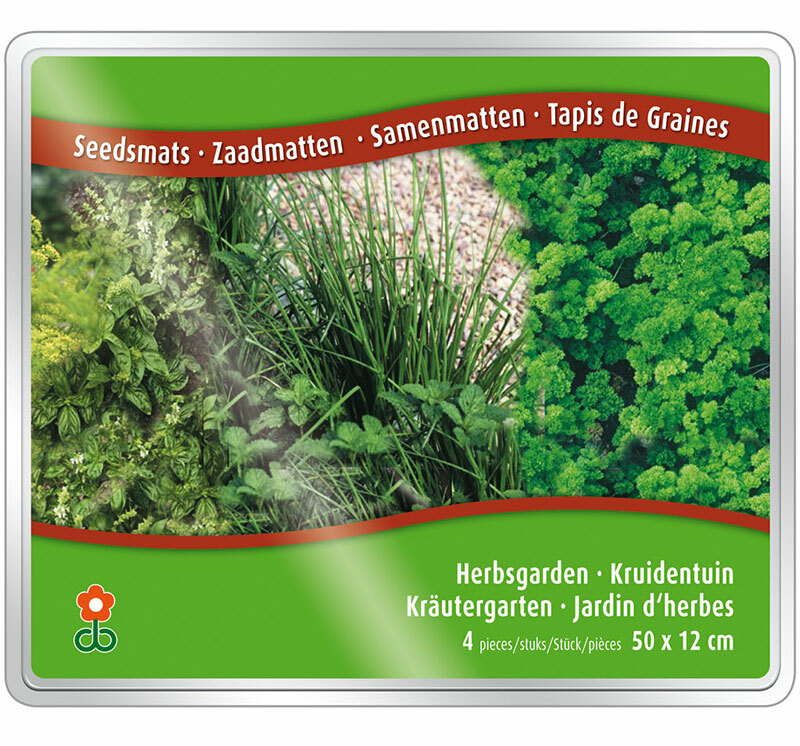 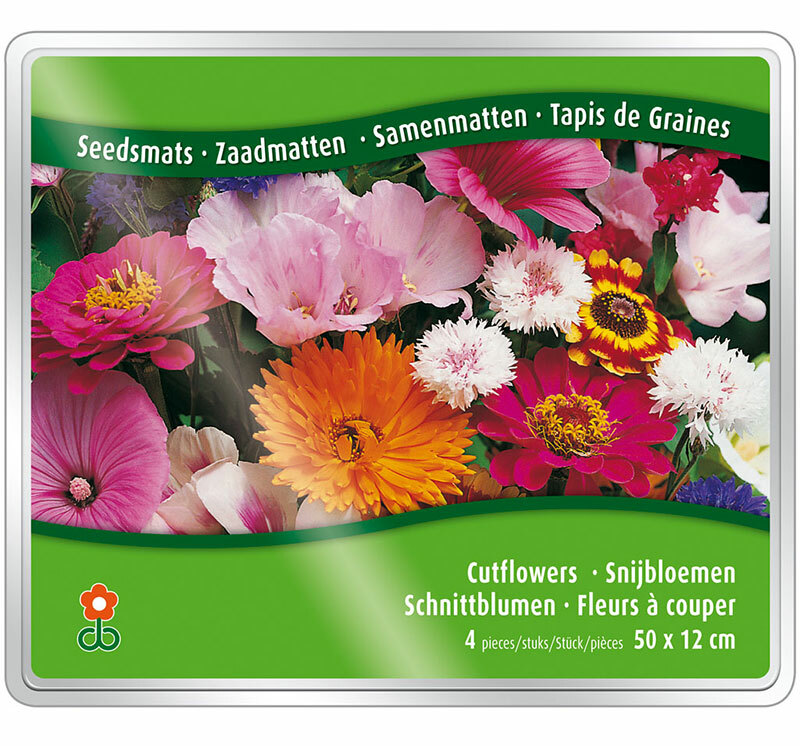 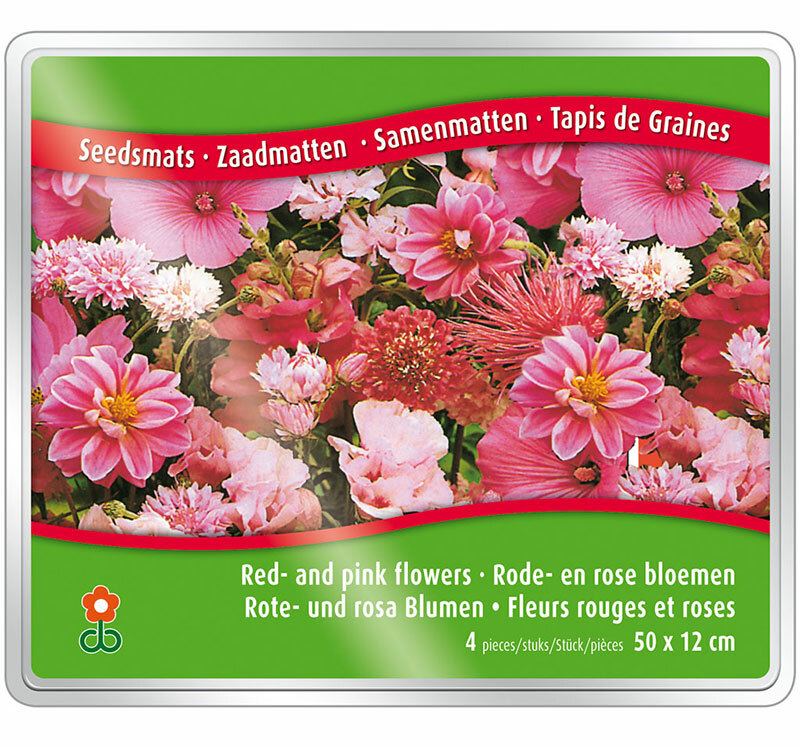 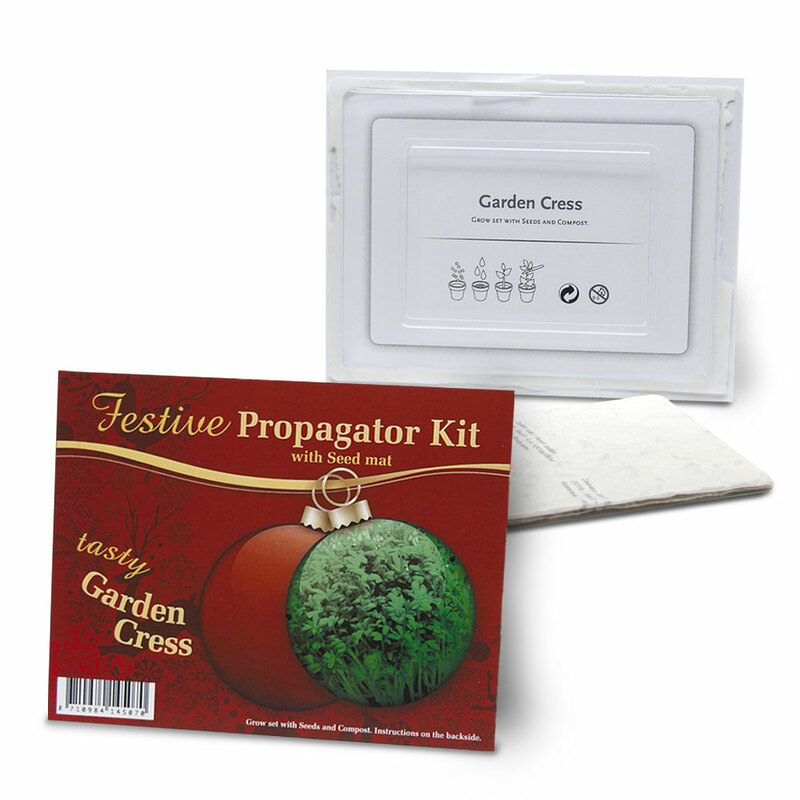 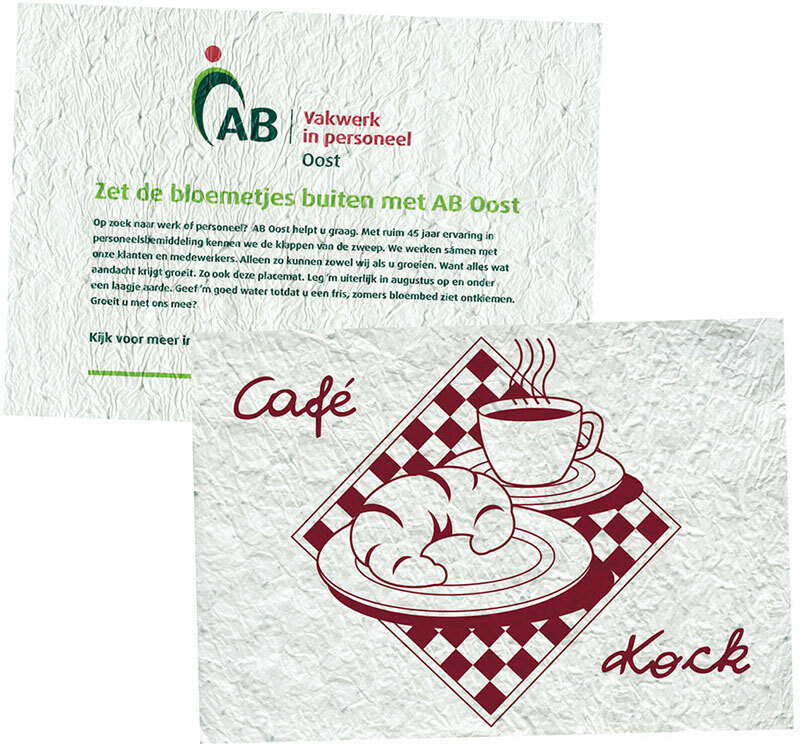 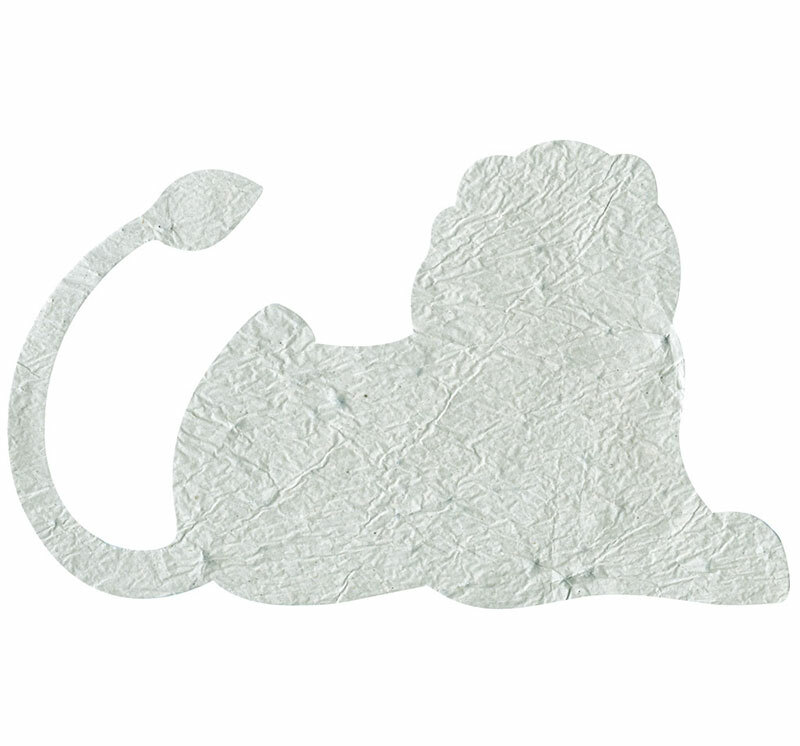 Seed mats packaged in a transparent blister pack for a luxurious look. 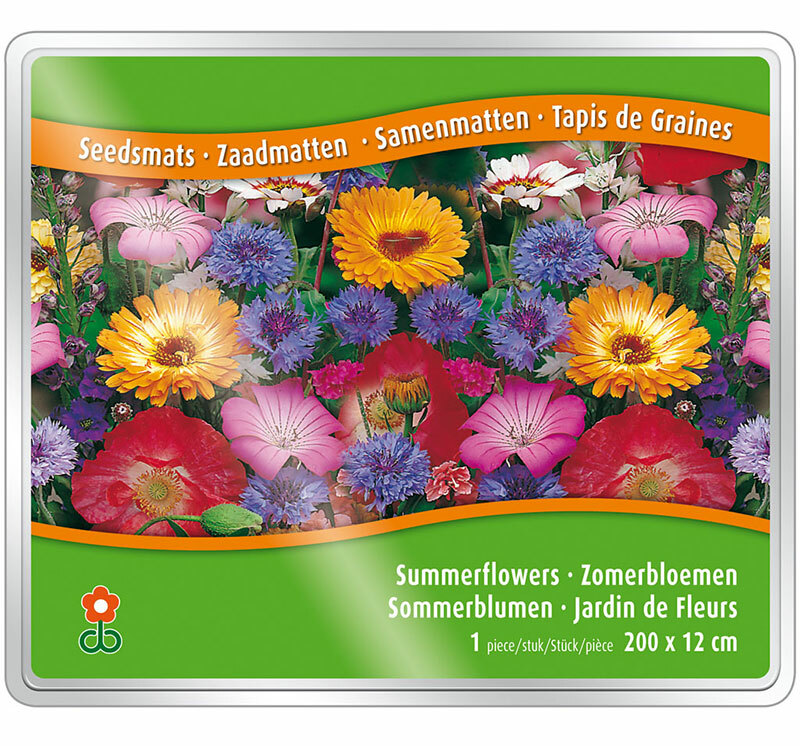 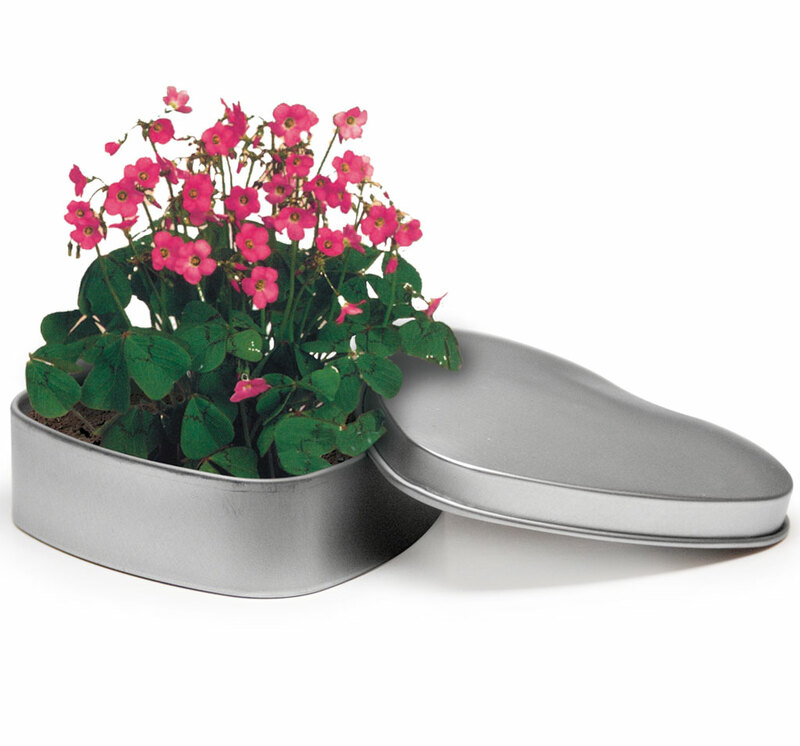 An easy way to grow a lovely pot of flowers or flowering garden border. 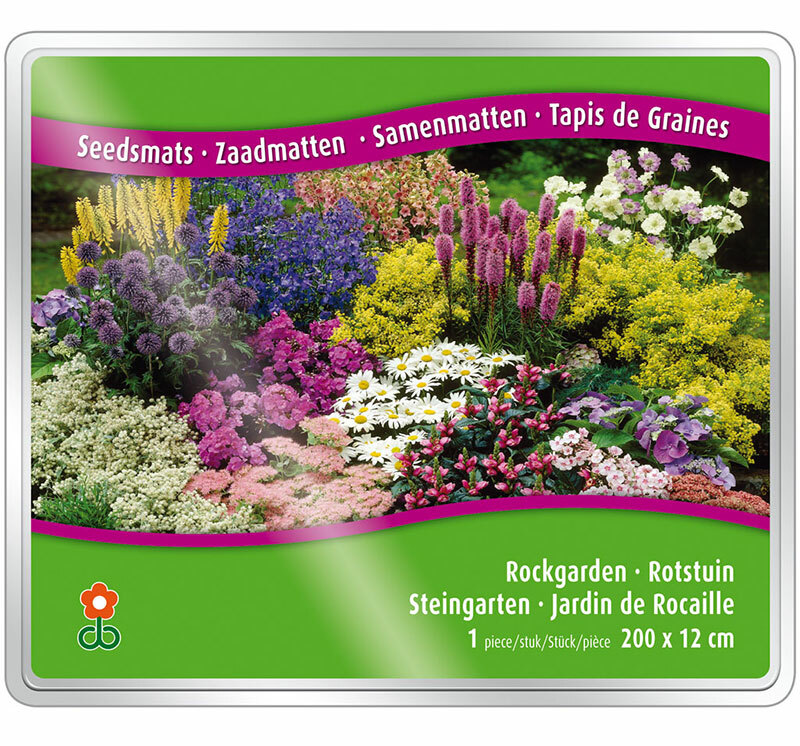 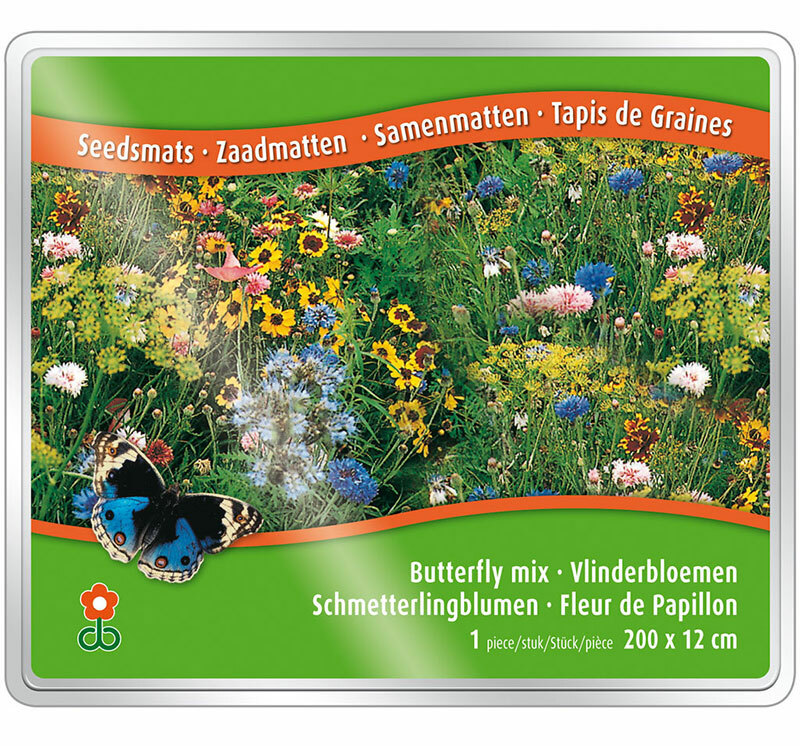 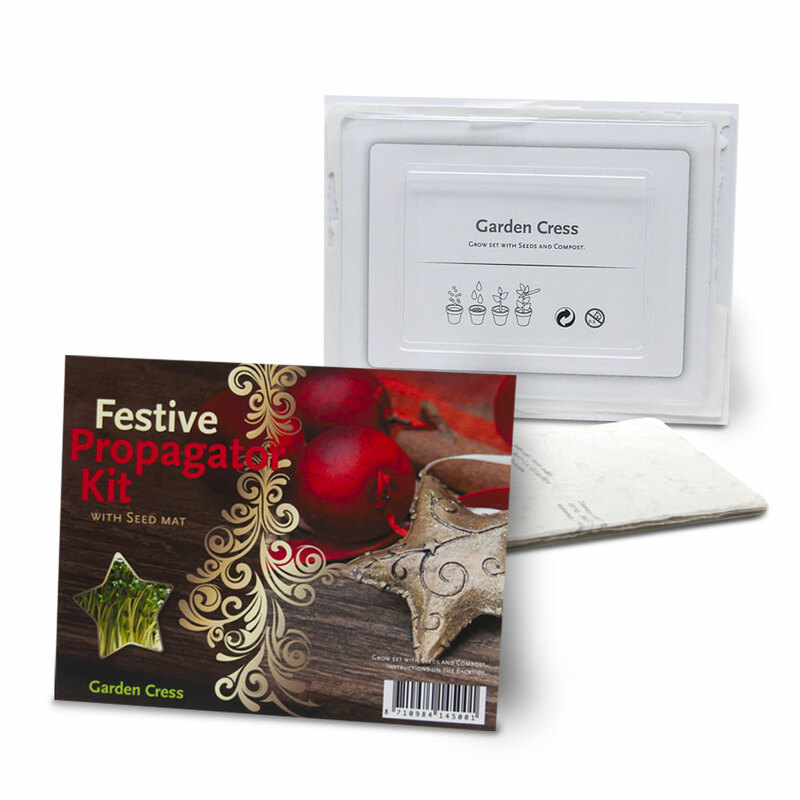 Blister pack with colour card and seed mat.